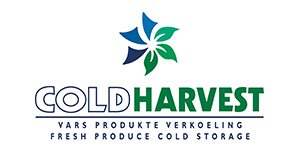 Cold Harvest Bayhead (CHB) is a cold store facility that can handle frozen as well as chilled products and is situated a mere three kilometers from the Port of Durban, the busiest container terminal in Africa. 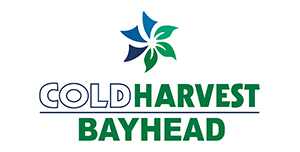 This makes CHB the closest facility to the container terminal. 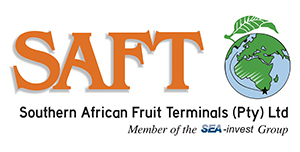 As with all the services provided by the SAFT Group of Companies we service importers and exporters alike, with the five star services that have become synonymous to the Group. CHB provides professional services to their client base to ensure that their product is handled with the optimum care and efficiency. 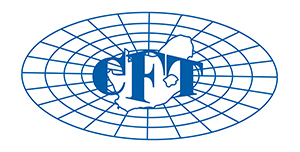 With management experience in excess of 15 years in the fruit and frozen industry, our knowledge of how the various product types must be handled offers clients peace of mind when delivering cargo to CHB. All systems at CHB are automated. We will transfer all documents electronically from intake to despatch and invoicing thereby making our small contribution towards reducing green house emission by reducing the use of paper in posting and faxing documents. Our employees are also trained in ensuring that we provide service excellence. Regular training sessions are held to keep management and staff up-to-date with the latest technology in the frozen and chilled industry.